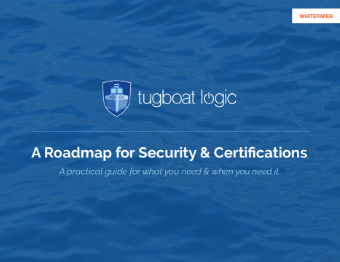 A Roadmap for Security & Certifications A practical guide for what you need & when you need it. 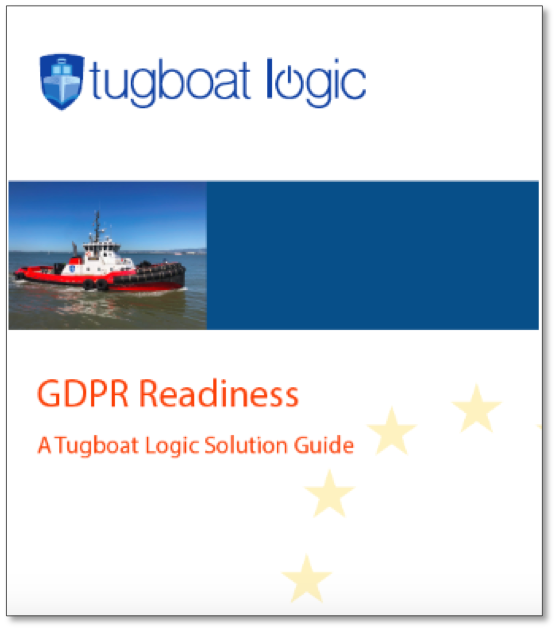 GDPR Readiness Guide Learn what you need to have in place to be compliant with GDPR. 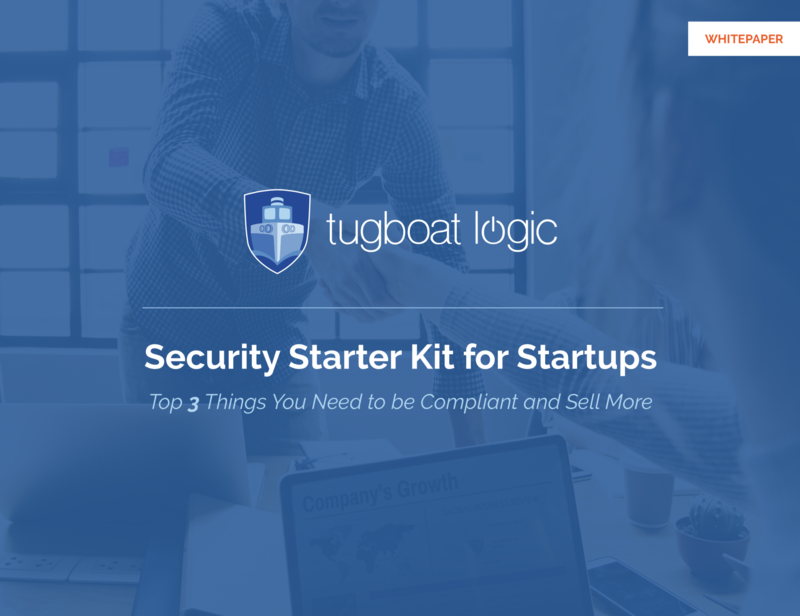 Security Starter Kit for Startups Learn how to build your information security program in 3 easy steps so you can start selling more.